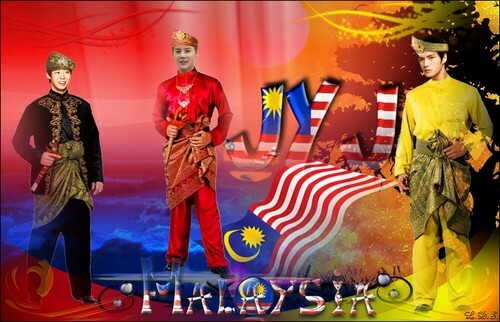 JYJ . . HD Wallpaper and background images in the JYJ club tagged: photo jyj kim junsu xia kim jae joong park yoo chun malaysia.